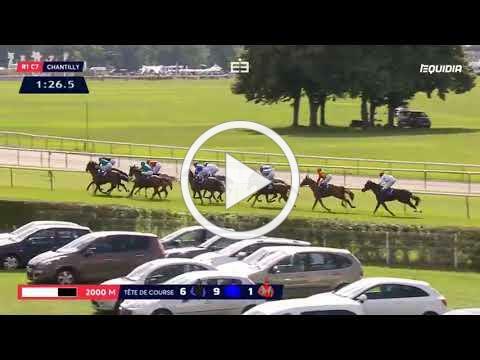 Rodess Du Loup improved on previous form to win the Qatar Derby des Pur-Sang Arabes de 4 Ans (Gr1PA) at Chantilly on Prix de Diane day, under Christophe Soumillon. Rijm and Hajres filled the places, with favourite Rajeh in fourth, giving trainer Charles Gourdain back to back wins in the contest. 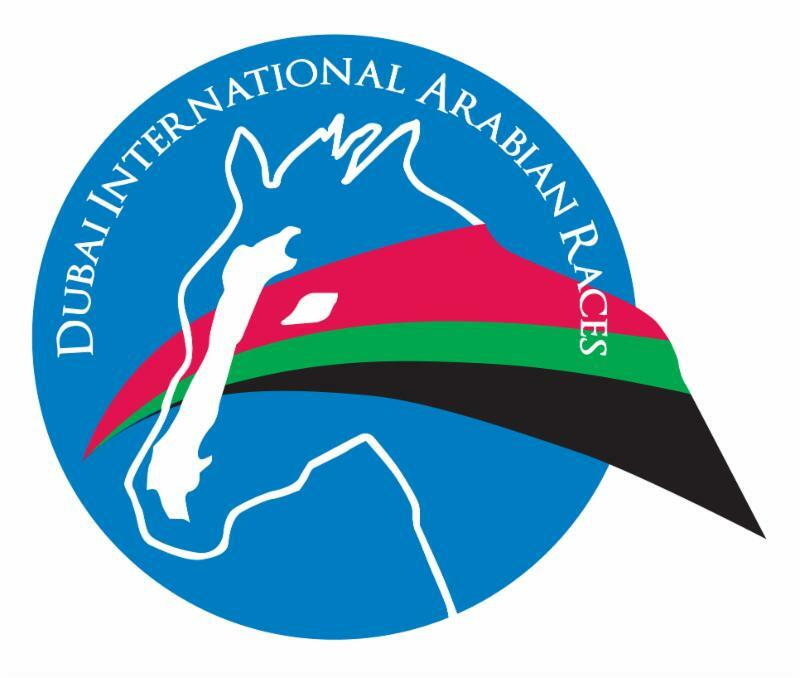 Following the close at noon today of the first entry stage for the five international races at UK Arabian racing’s flagship fixture, Dubai International Arabian Races, there were 104 entries subject to confirmation of horse eligibility. The entries include eleven individual Group 1 PA winners, including the last three winners of the Dubai International Stakes (Gr1PA) in Lightning Bolt, Muraaqib and Gazwan, and the wide margin winner of the 2017 Za’abeel International Stakes (Gr1PA), Lwsail. Whilst dual Shadwell Hatta International Stakes (Gr1PA) winner Sylvine Al Maury has been retired to stud, her owners, the Royal Cavalry of Oman field a full-brother to their three-time Za’abeel winner Al Mouhannad, in Al Chammy. He won the preparatory race for this event in convincing fashion earlier this month. However the Hatta itself holds plenty of interest with two of France’s top fillies Muneera and Joudh as potential contenders, both were Group 1 winners in their respective age groups (four and three-year-olds) over the Prix de l’Arc de Triomphe weekend last autumn. Fittingly it is the day’s feature event, the Dubai International Stakes that has the greatest strength in depth at this early stage, as in addition to the last three winners, Lightning Bolt, Muraaqib and Gazwan, there are a further five Group 1 winners in Al Mouwaffak, Mith’haf Athbah, Nafees, Reda and Rajeh. Between them they have won a total of 20 Group 1 PA races and a further nine Group 2 or Group 3 races. The younger generation are well represented in the International Stakes (Gr3PA) race confined to three-year-olds, as Zoe Di Gallura, the full-brother to the impressive 2016 winner Urge Di Gallura, has been entered. He also made a good impression when winning the Italian prep race for this event at Cappanelle in May. 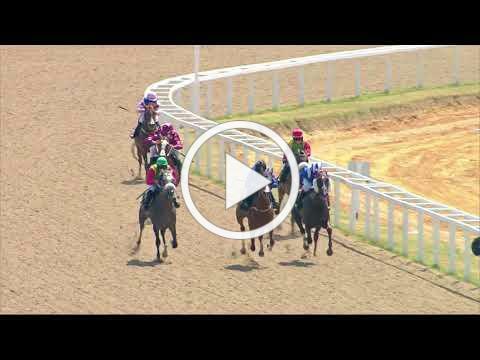 A horse that wins or is placed in any of the designated warm-up races throughout Europe that goes on to win one of the four Group races, will qualify for a DIAR bonus award. The next entry stage closes on Wednesday July 18, with supplementary entries closing on Thursday July 19, both at 12 noon, whilst declarations re due on Wednesday July 25 at 11am (all UK time). 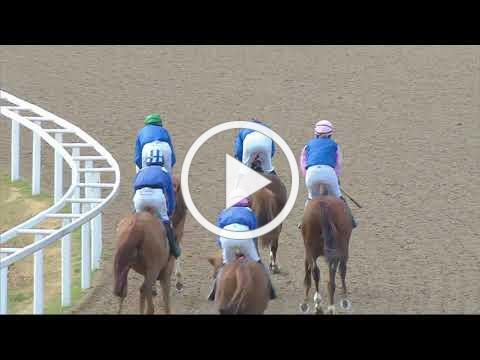 The UK DIAR prep series continues on Thursday July 5, with the 7f DIAR International prep race for three-year-olds run over course and distance at Newbury. The 28 entries for the Qatar International Stakes (Gr1PA), the first stage of the Doha Triple Crown, were published this month, subject to confirmation of eligibility. The race is run over a mile as part of the Qatar Goodwood Festival, and as yet, no horse has claimed the $1 million USD bonus on offer for winning the series. The list is headed by the worlds’ top rated Arabian racehorse Ebraz, who was awarded 127 in the International Classifications list published in January this year, and his stablemate Gazwan (OR125). Both horses have won the final stage of the Doha Triple Crown, the HH Emir’s Sword (Gr1PA) run over 1m4f in Doha in February. Notably, Gazwan has won Qatar’s most famous race twice, first in 2016 and became the first horse in history to reclaim the title when winning again this year, ahead of Ebraz and Yazeed (OR124). Gazwan has also won the second stage, the Qatar Arabian World Cup (Gr1PA) run over 1m2f as part of the Prix de l’Arc de Triomphe meeting, when it was held in Chantilly last year. 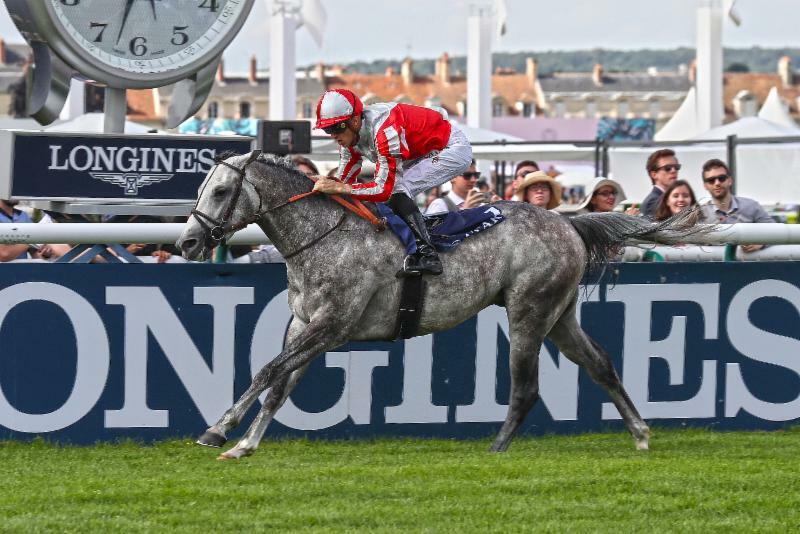 Ebraz finished runner-up to Tayf (OR122) in the 2017 running of the Goodwood contest, in a protracted battle throughout the final furlong, described by satellite horse racing channel, Racing UK, as the “Best Finish of the Day”. Tayf may well return to defend his 2017 win and he is joined in the list by stablemate Yazeed, who split Gazwan and Ebraz in the World Cup, but was beaten by them both in the Emir’s Sword and is yet to win at the highest level. Other Group 1 winners to be entered are Muraaqib (OR 123), Lightning Bolt (OR 119) and Mith’haf Athbah (OR118). Should he line up at the Sussex track on Wednesday August 1, Gazwan is the most fascinating contender, he has a 100 per cent record over a mile, but has never contested that trip in pattern company. His career so far has been plagued with problems, yet he has won over $2 million USD and has come back to form with three straight Group 1 PA wins since the autumn. He has also beaten all five of the other Group 1 winners entered, albeit over longer distances. The supplementary stage closes on Tuesday July 24 at 12 noon with final declarations at 11am on Monday July 30 (all BST). The second of the three meetings scheduled to be run at the Essex track produced doubles for trainers James Owen and Peter Hammersley, and a treble for ARO Patron HH Sheikh Hamdan bin Rashid Al Maktoum. Two of His Higness's winners came courtesy of James Owen, but not before his homebred filly Samawaat, trained by Phil Collington, had opened her account in the first race. Commenting on her win Collington said:"Samawaat has been quite frustrating, after her one run last year at Taunton, she ran into a few difficulties and she didn't run again. This year she ran well on her reappearance there too, she seems to like the course, but at Chepstow, either she didn't act on the track or the soft ground didn't suit her. "At Chelmsford, her first time on the All Weather, she loved the surface and it was also the first time she had made the running, so I'm really pleased with her. She may head to the mile race at DIAR next month and hopefully she can replicate her form back on Turf." The next race was the first leg of Hammersley's double, as Zayin Zachilles, who was without a win since August 2016, got back on track over a distance that suits him well. 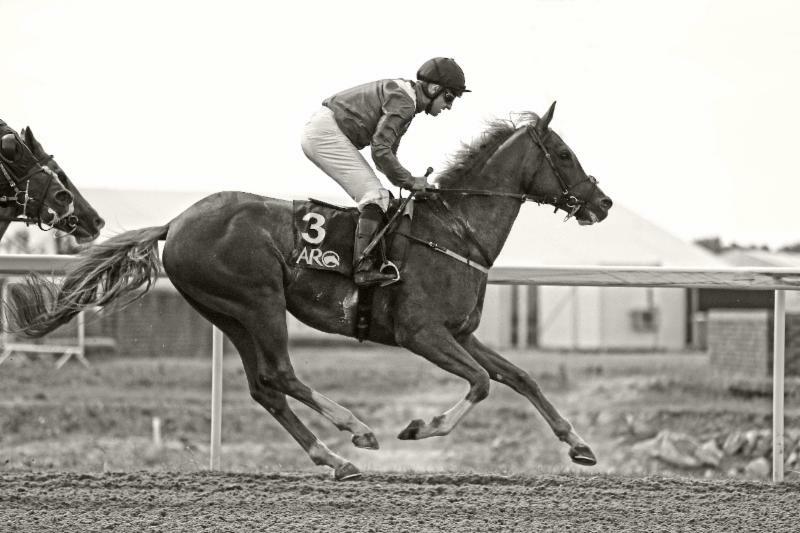 Now racing in a visor, he still idled when he hit the front and was very nearly caught by the fast finishing Bin Al Reeh, also trained by Hammersley. Bin Al Reeh had caught the eye at the Wolverhampton meeting and looks a winner in the waiting, once he has more experience. 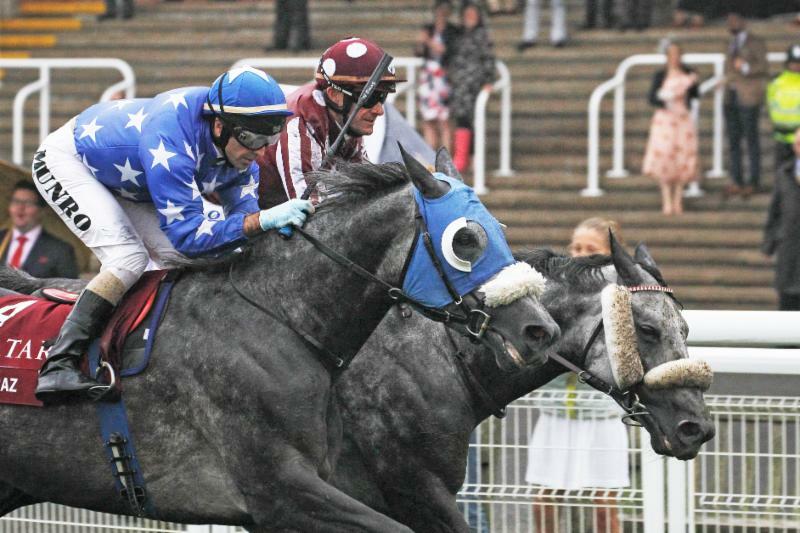 Speaking at Newbury the following Tuesday, Hammersley said: "It was the ideal race for him. He's been going well at home, I've been riding him quite a bit myself and he's felt back to his best. He was on a winning mark and the handicapper has only put him up three pounds, so he will go straight to DIAR for the race he won in 2016. If the ground is quick then, like it is today, he'd have a great chance." Hammersley also won the fourth race with Majin Bin Krayaan for HH Sheikha Maryam bint Maktoum Al Maktoum, was another who was overdue a visit to the winners circle. Of that performance he said:" He's been unlucky, he needs stalls and a bit like Zayin Zachilles, everything was right for him on Sunday. He's gone up nine pounds today, so he might struggle a bit off of that; there's not much for him now, but he'll go to the 0-75 handicap at DIAR." Jenny Lees of Pearl Island Arabians, who bred Majid Bin Krayaan was thrilled, saying:"He likes to race, but doesn't like the tape start, however out of stalls he puts everything into it." The third race was also a maiden and it saw the UK debut of the well bred Tahirwah for the Royal Cavalry of Oman. A son of the champion sire Amer, his dam Kerim, had been second in the Hatta International Stakes (Gr1PA) for the Royal Cavalry in 2012. Trainer Said Al Badi commented: "He's a nice colt, he has shown that he is good in his work at home. He is by a very good sire. We will see how he comes out of the race and hopefully he will continue to improve." The first of James Owen's two winners was Eqleem, who led home a one-two-three for the trainer in the feature race of the day. Of the gelding's win he said:" Eqleem had dropped down the handicap and had showed good form here in his last run, I'm really pleased with him. I was also pleased with the second, Karlos Du Cayrou, who we got for the Racing Club, and thrilled that we got so close to the winner, with some of the Club's members present." 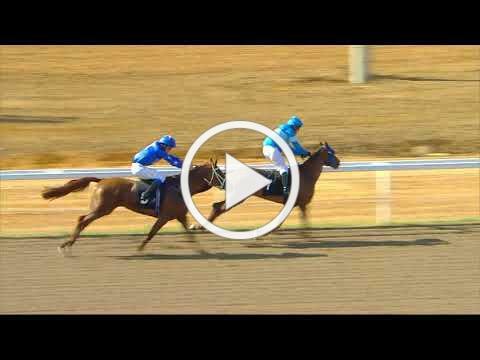 The Green Ridge Stables team followed up in the sixth race with Tatbeeq, giving HH Sheikh Hamdan his third winner. It was also a third win for Shadwell Arabians sire's progeny, as Tatbeeq was by Madjani, adding to Zayin Zachilles (Kaolino) and Eqleem (Al Saoudi). Owen commented: "Tatbeeq ran very well at Doncaster, though didn't quite get the two miles. Antonia Peck gave him a lovley ride today, she rides him at home and we will be doing all we can to help her chase the Lady Jockey Championship now, she deserves all the rides she can get." The final race was a landmark event for novice jockey Kaitlen Robinson, who rode her parents' Mulan to victory, to gain her first win under ARO rules. Robinson, 19, had always wanted to be a jockey and had started off in pony races, thanks to the help of her step-father Gavin Kelly, though the racing ponies they had bought, turned out not to be suitable. Remarkably, she gained her first ever win on a Fell pony in a race at Haydock Park and switched her attentions to Arabians. Taking up the story Robinson said: "After asking around, we decided the next step was to move onto Arabians and we bought Mulan as a three-year-old. We've had plenty of help from lots of racing people and as we're based in Wigan, we've had to travel a lot of miles, usually about four hours for each race. "Today was so exciting, it was our first time out of stalls in a race, I'm so, so happy." 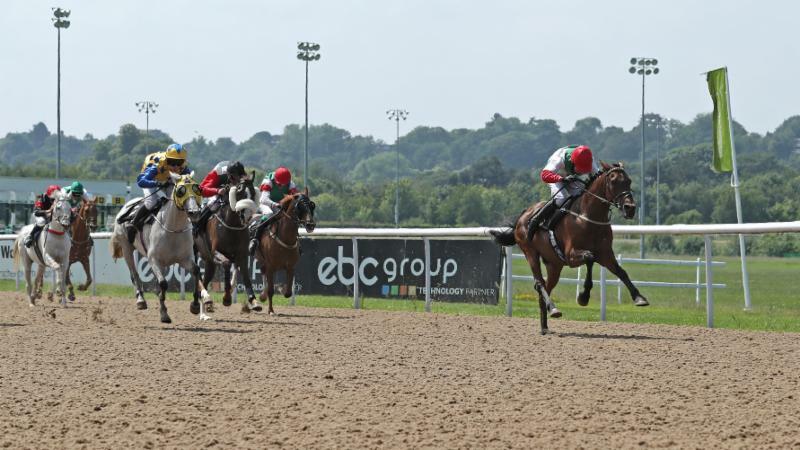 The Arabian Racing Organisation will be back at Chelmsford City on Sunday August 19 for five Arabian races, headed by the Sheikh Zayed bin Sultan Al Nahyan Cup (Gr1PA). This is one of only five Group 1 races to be held in the UK and was won last year by Mith'haf Athbah, who, his trainer Phil Collington hopes, will return to defend his title. Also on the card will be the UK stage of the HH Sheikha Fatima bint Mubarak Ladies World Championship (IFAHR), the winning jockey of this race will go forward to the finals held in Abu Dhabi on November 9. There will also be the first ever HH Sheikha Lateefa bint Mansoor bin Zayed International Pony race to be held in the UK as part of a new series inaugurated by the HH Sheikh Mansoor Global Arabian Horse Flat Racing Festival, with the winner also going forward to the Abu Dhabi finals day to race on the same card as the world's richest Arabian horse race, the Sheikh Zayed bin Sultan Al Nahyan Jewel Crown. 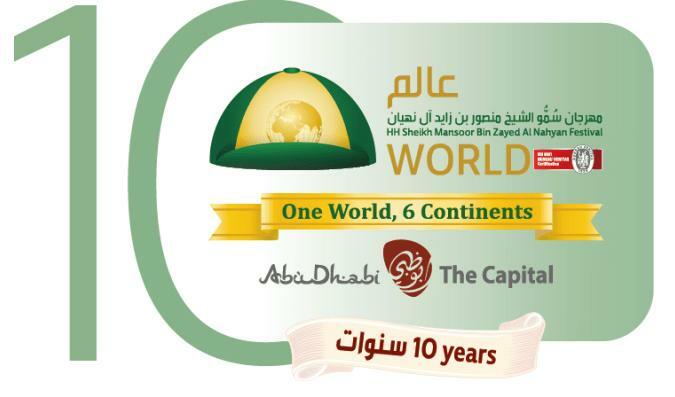 The supporting undercard will have three Wathba Stallions races for domestic horses, a 0-45 handicap over 1m6f, a 0-80 handicap over 1m2f and a mile race exclusively for three-year-olds. The sole Wolverhampton fixture of the 2018 ARO season was run on June 10, at which Charlie Price rode a treble, which included a win on his favourite horse, Noble Athlete. The month started well for The Arabian Racehorse's resident blogger, James Owen as Al Faaris, owned and bred by HH Sheikh Hamdan, maintained his winning streak with a win in the ARO Premier Handicap at Doncaster over a mile, from Munawaar and last years' winner Saleemah. Owen was delighted saying: "Al Faaris was great, the form is stacking up well; the horse he beat at Taunton, Halib Des Forges, has won again at Chepstow. I was a bit worried with the ground turning soft as he had top weight, but they went quite slowly and he's got a bit of class and stayed well." The James Owen Racing blog will return in the DIAR Preview E-Newsletter out next month. 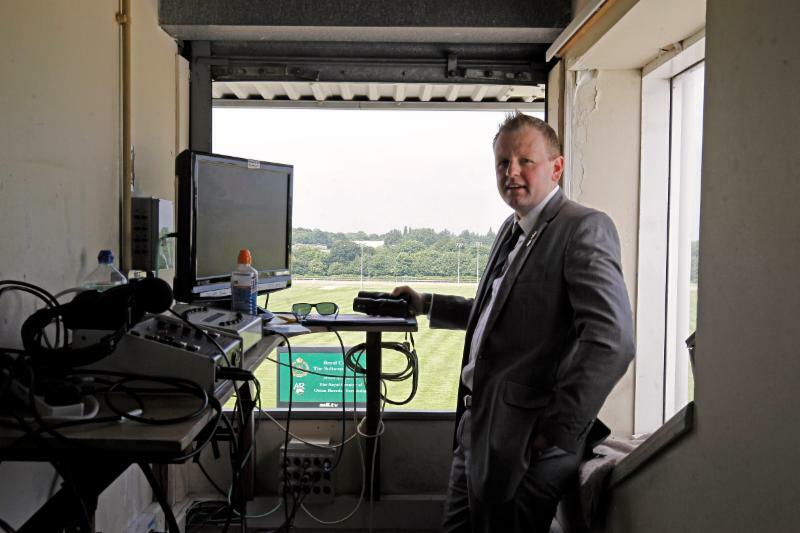 Episode 12 features an interview with UK commentator Gary Capewell, who made his 1000th racecall at Wolverhampton last month [seen in the commentator's box above]. 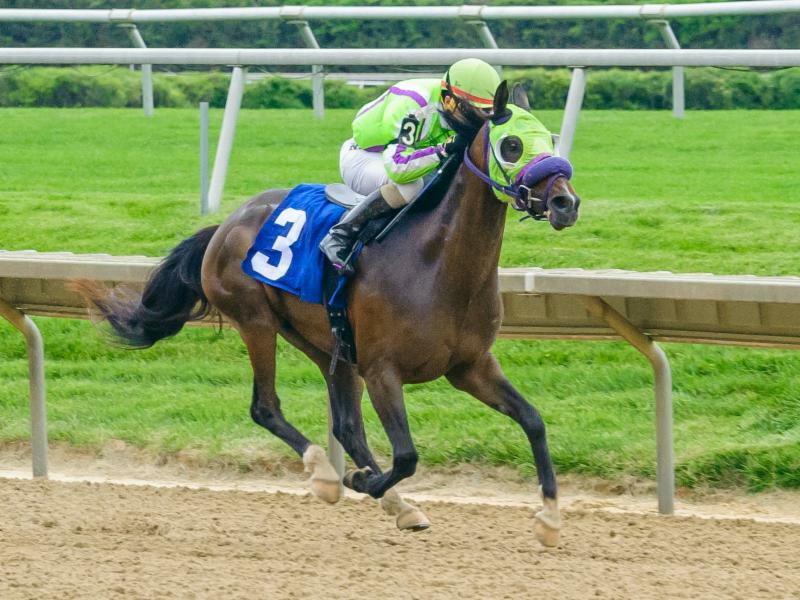 In the US, Arabian racing returned to Delaware Park, which is the only mid-Atlantic track to regularly hold Arabian races. The first two races were won by Deb Mihaloff and Alan Kirshner's Cre Run Farm, who have won countless Darley Awards over the years. Mihaloff said: "Its always exciting when the race meet starts at Delaware Park. 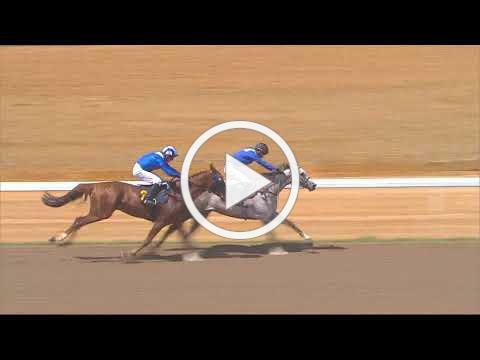 It was even more exciting to be there and watch two of our horses win. Both Colors In Motion and Fiftyshadess Of Bay [pictured above (C) HoofprintsInc.com] are by Dahess, who we represented before his purchase by Sheikh Johann. Both individuals are out of second and third generation mares bred by Cre Run and both of their dams have been offered in our Lease Mare Program over the years." Delaware is in its' 81st season, with racing on Mondays, Wednesdays, Thursdays and Saturdays until mid October. 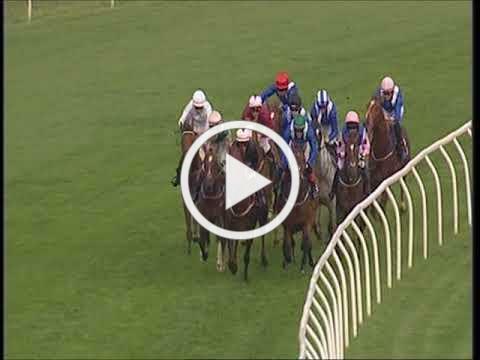 Visit their website for further details and to watch live streaming of their races. The Arabian Raceh o rse magazine issues monthly updates by email to support the digital publication which is produced quarterly. If you are interested in advertising in either the magazine or in the newsletter please contact using the email address below for a media pack. 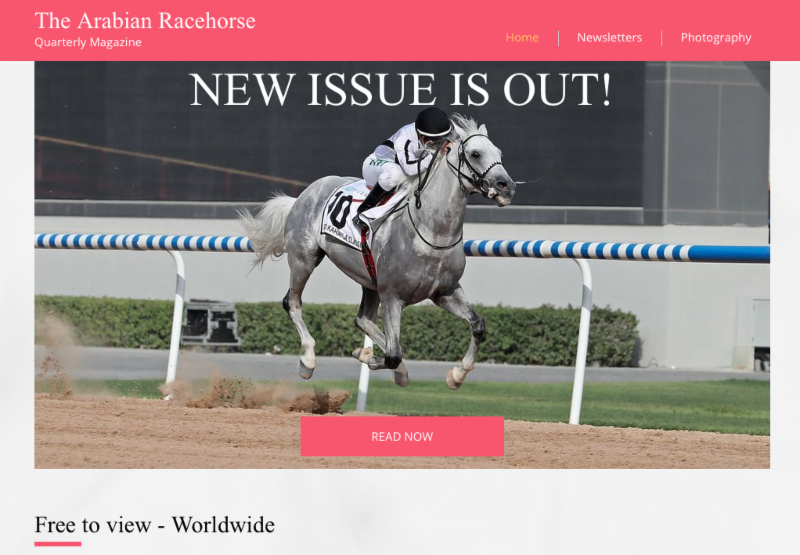 In order to comply with the recent General Data Protection Regulation (GDPR), at the bottom of the home page, visitors to the website may subscribe to continue to receive updates from The Arabian Racehorse by email.